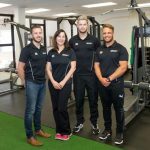 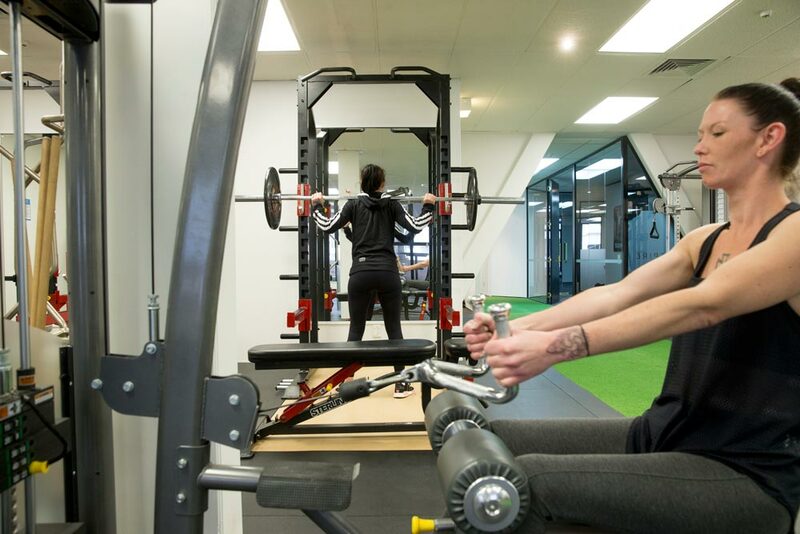 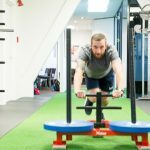 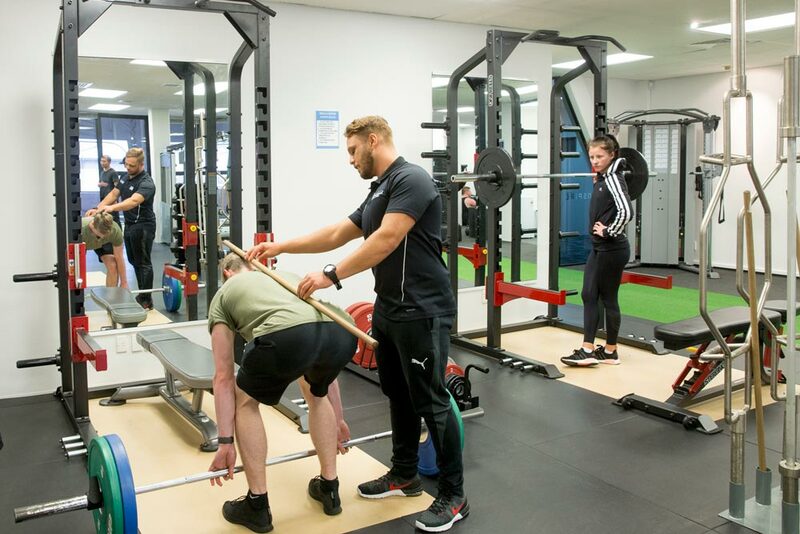 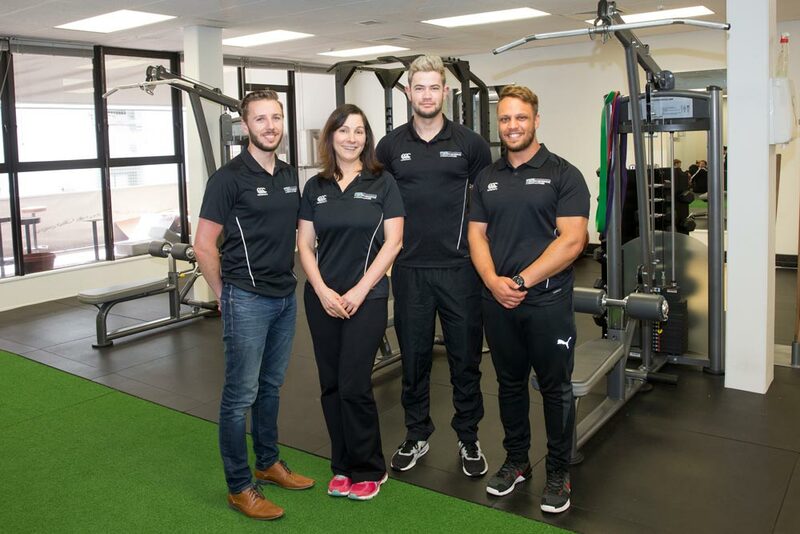 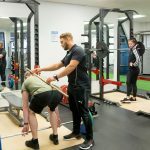 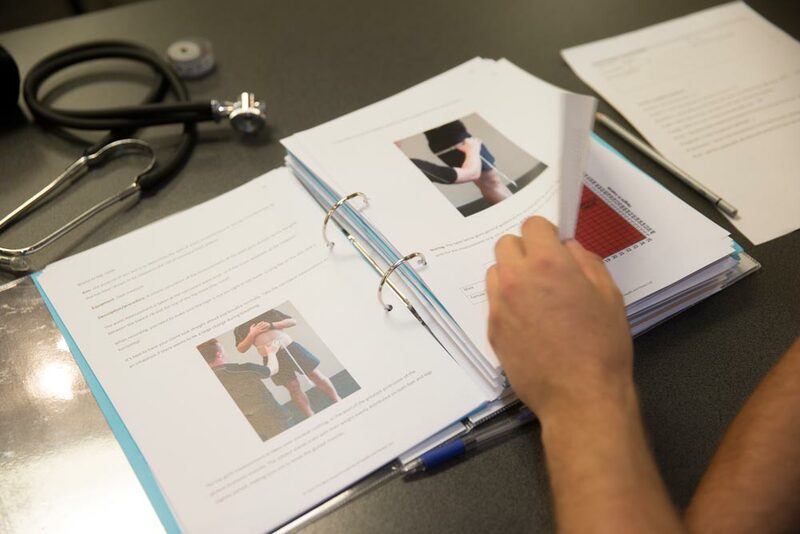 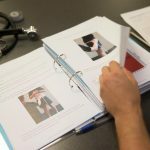 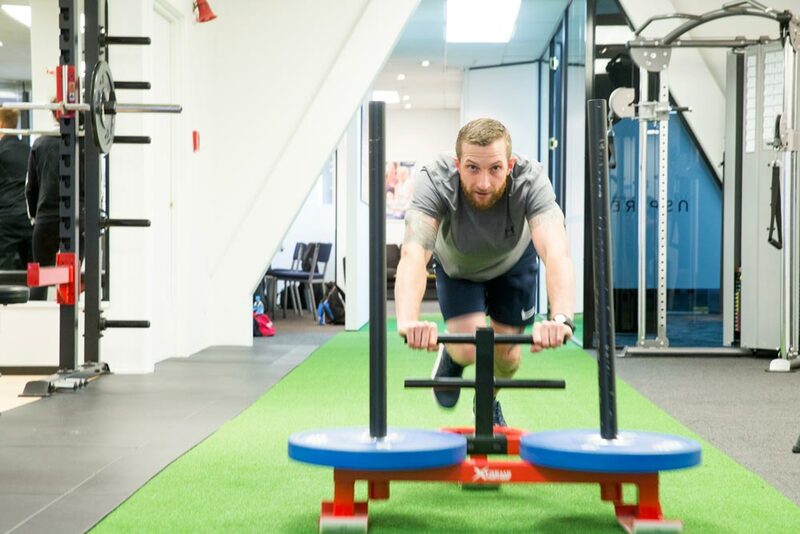 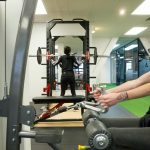 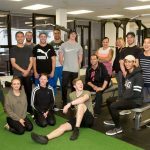 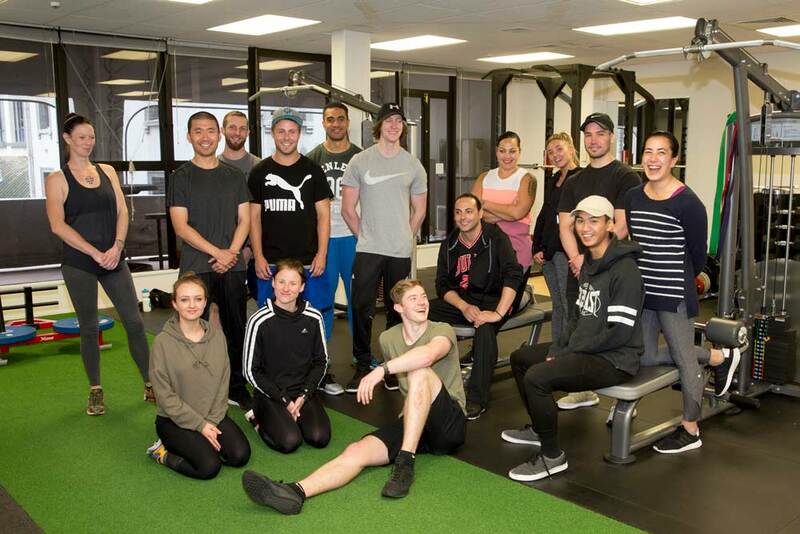 Become a qualified personal trainer at NZIHF Wellington. 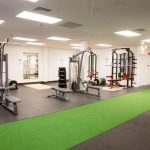 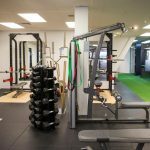 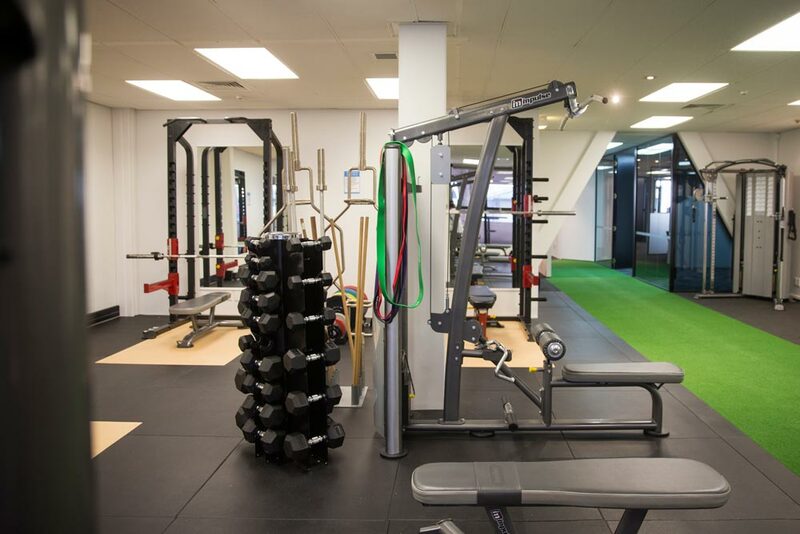 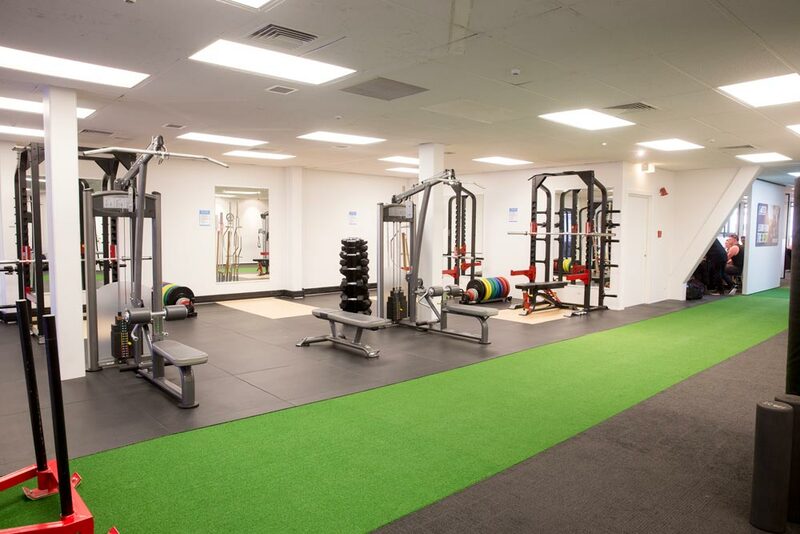 We deliver Wellington personal training courses from our fully equipped, dedicated personal training campus located in the heart of capital. 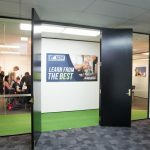 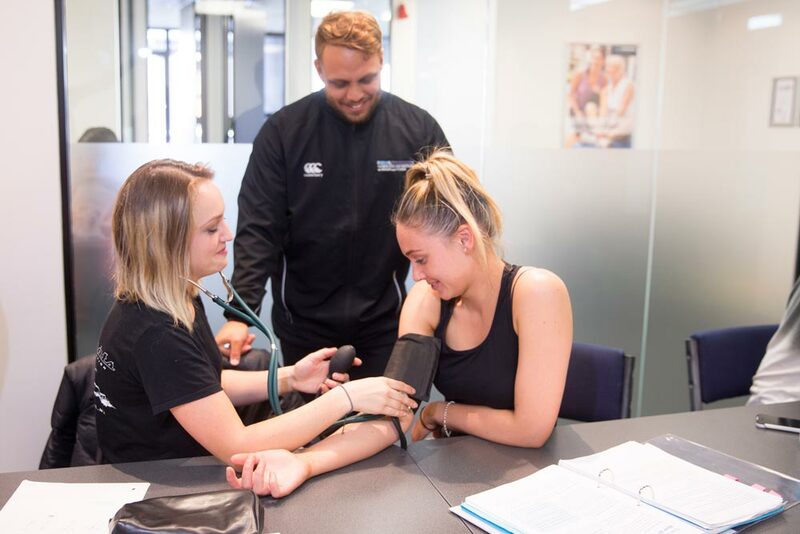 Check out the NZIHF Wellington campus location and a bunch of on campus photos below. 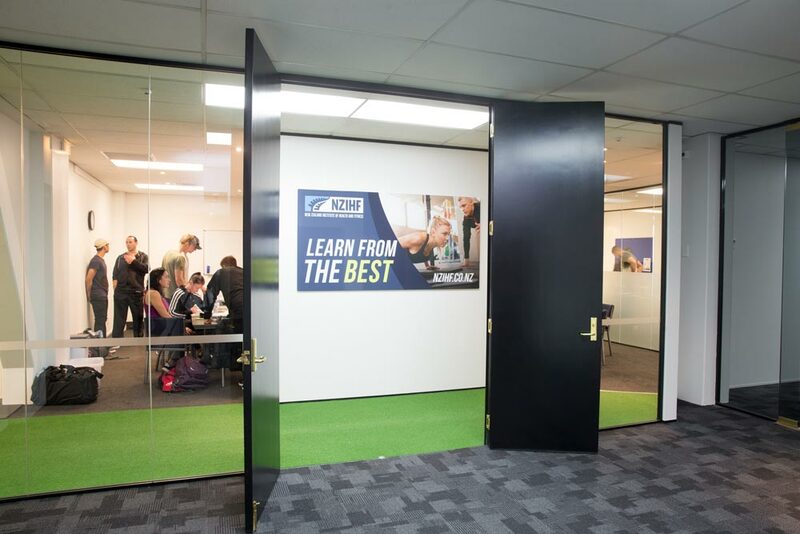 Our Wellington campus is centrally located in Wellington CBD.